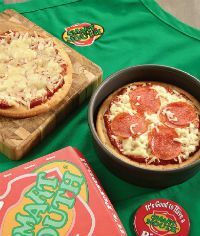 Smart Mouth® pizza is a restaurant quality pizza that students love and want for lunch. Our fun brand is a nutritious and delicious addition to your school lunch menu. The Smart Mouth® Pizza and Smackers® Oven Baked Sandwich program makes it easy and profitable for school lunch programs throughout the U.S. to feed more kids with a healthier pizza that meets or exceeds school nutrition standards. 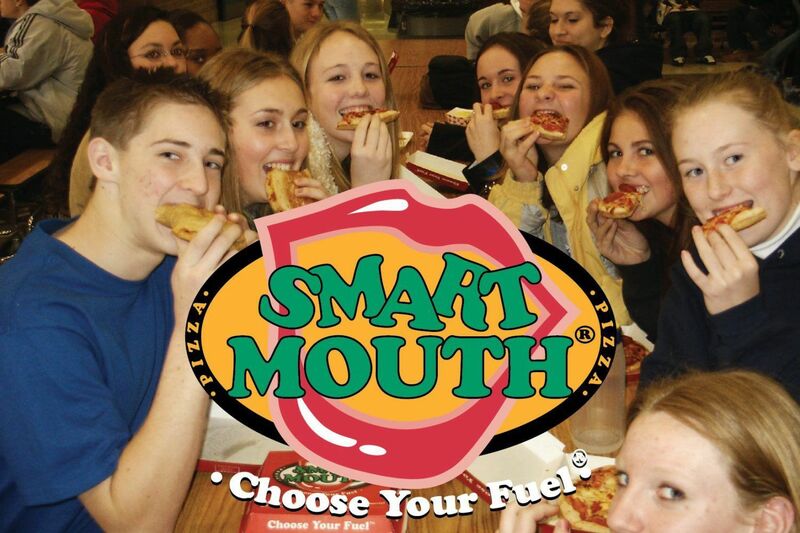 Find out why 91% of teens say they like our pizza better than what was preiously served and why 81% say they would eat at school more often if Smart Mouth® was serverd. 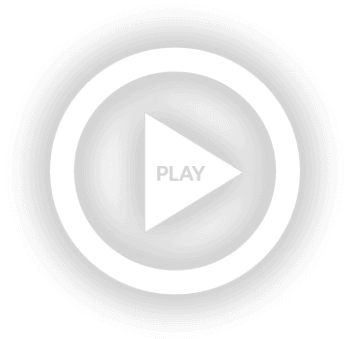 We provide pizza ovens and serving lines at no upfront cost to the schools if needed. 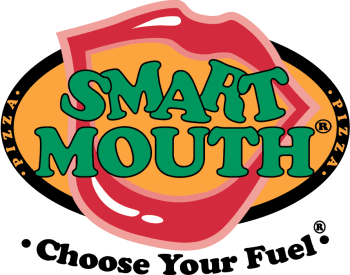 If you would like to have someone contact you about putting a Smart Mouth® program in your school or just to gather more information send us an email by clicking here or call 1-800-310-9640 ext. 11. And remember, "It's good to have a Smart Mouth®. Smart Mouth pizza is good pizza that students love and want to have for lunch. We are very proud of our marketing program. We have a Smart Mouth Pizza Student Scholarship Program; a Smart Mouth School of Excellence Award, a video contest for students; active social media communication on facebook and twitter targeted at students, a student-focused website, as well as signage and promotional items to keep the demand for Smart Mouth Pizza high. We’re reaching your students in fresh creative ways help drive up your school’s meals participation rate! We will be in contact with the school manager every week. In addition we will visit the school throughout the school year. you can call the Smart Mouth team on our 800 number whenever you need assistance.